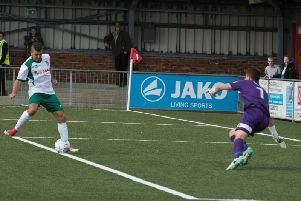 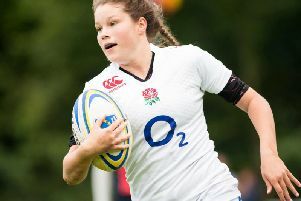 Jess Breach's international career may be just two games old - but she has already marked herself out as a potential England regular for years to come. 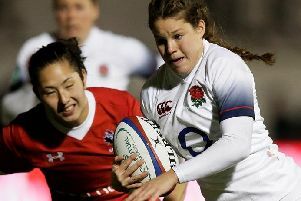 Chichester's Jess Breach has been called up by England's senior women's rugby union side, the Red Roses. 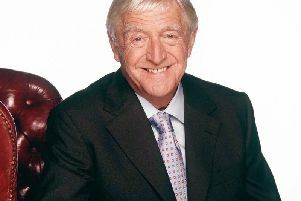 Just like his famous and much-loved TV chat show, An Evening With Michael Parkinson was not about the man himself.